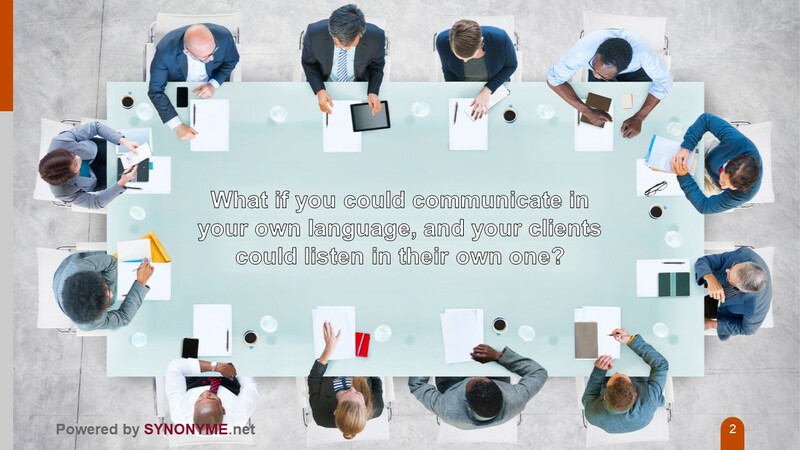 What if you could speak in your own language and your clients could listen in their own? 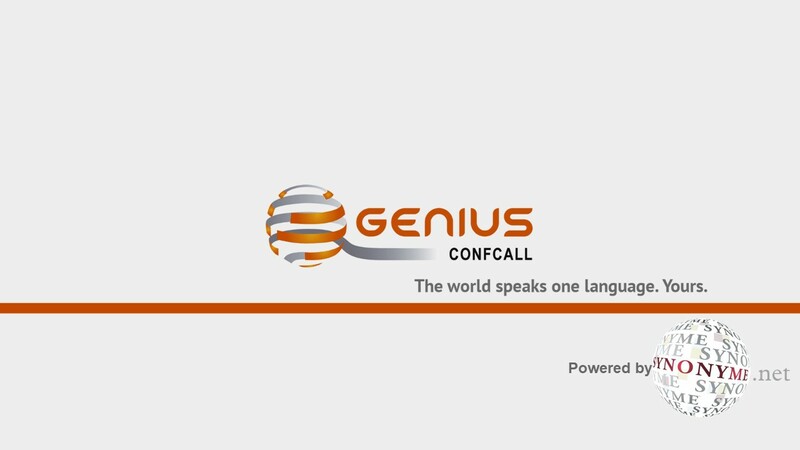 We offer you a free trial in 3 languages. Guaranteed. Encrypted communications. 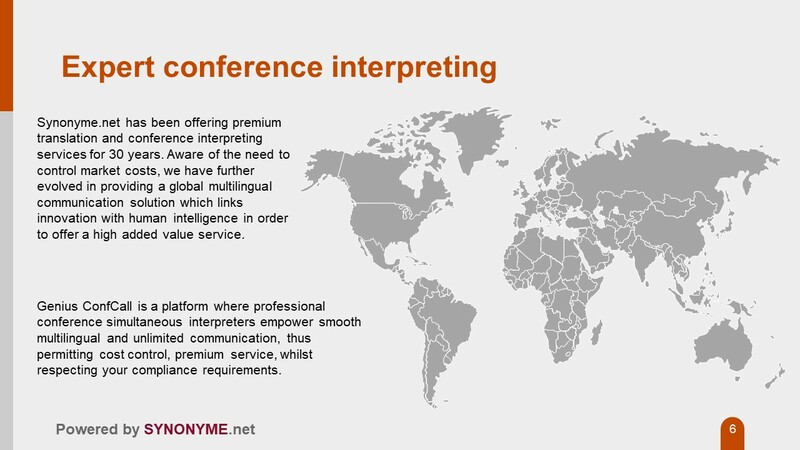 Compliance of conference interpreters. 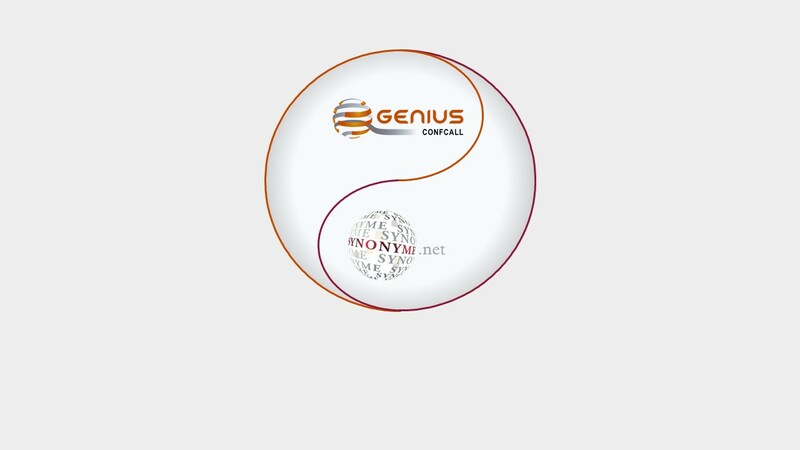 Proprietary software development. 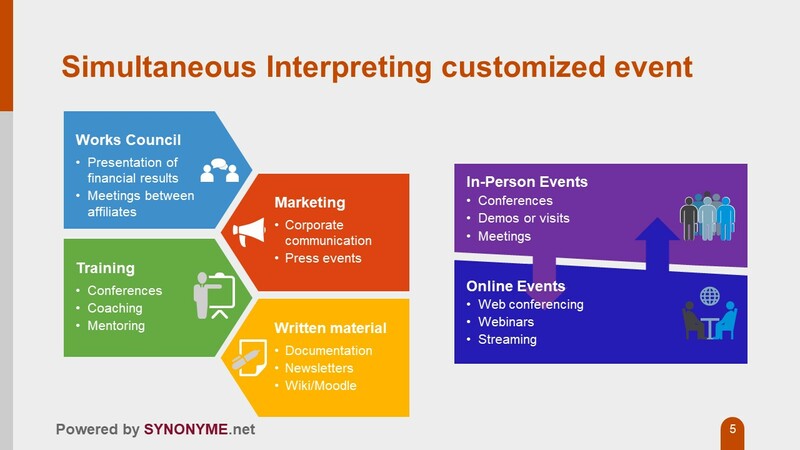 Remote conference interpreting for your attended and virtual events. Itemised billing. 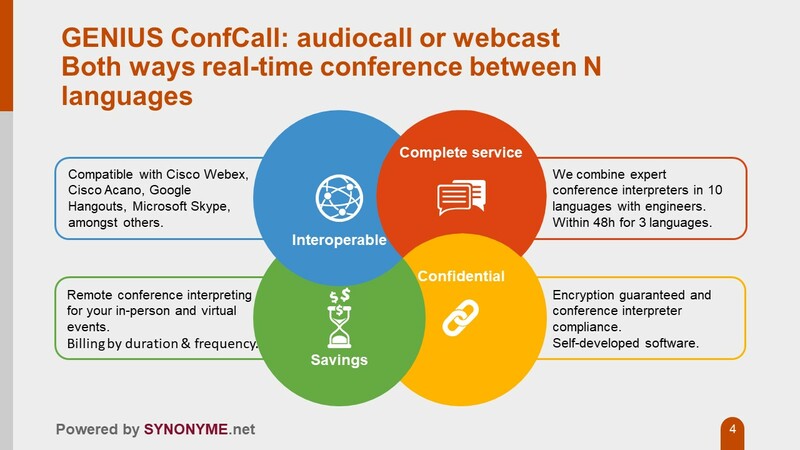 We combine expert conference interpreters in 10 languages, and engineers, in 48 hours.